Ask the average person or even the average lawyer what they think of forum shopping. Generally, it is viewed as a crime against the people. So let’s talk about “forum selection” instead. Forum selection is clearly important, demonstrated by the frequency with which parties contractually provide for and battle over venue. There are a host of reasons why forum matters so much. There are choice of law, capacity to sue, statute of limitations, caps on damages, and a host of other potential considerations. But for personal injury lawyers, we are forum shopping for one purpose: trying to find a jury panel that would be most receptive to our client’s claim. Venue can mean everything in a personal injury lawsuit. If you are a plaintiffs’ lawyer, you are practicing two types of forum shopping selection: vertical and horizontal. Vertical forum shopping is moving a case to or from federal court. This is rarely an option in car accident and malpractice cases, but is a common question in product liability cases. The one thing that lawyers just don’t seem to understand is the nuances of the diversity of citizenship rule for filing in federal court. 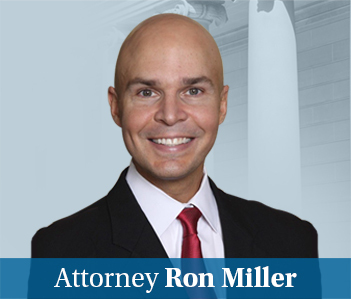 Many lawyers wrongfully believe there is diversity jurisdiction if you are suing an out-of-state defendant, even if you are a resident of that state. 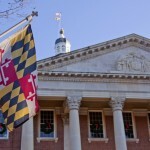 In other words, if you have a client who is domiciled in Maryland, and file against an out-of-state defendant in federal court, that defendant can get the case transferred to the Maryland county with appropriate venue. It is amazing to me how many lawyers don’t understand this. Most personal injury lawyers in vehicle accident and medical malpractice lawyer are doing “horizontal” forum selection which is shopping for the county (or Baltimore City) the attorney believes will give the client the most favorable judgment or verdict. 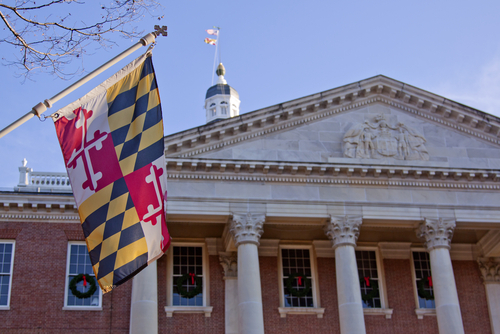 In Maryland, I think we can all agree that Baltimore City and Prince George’s County are the best jurisdictions in Maryland to try personal injury cases. The bronze medal is up for grabs. Arguably, it could be federal court. But most accident and malpractice lawyers eschew federal court because they are not as comfortable and familiar in federal court. There is also the perception that there are more hoops to jump through in federal court in terms of expert and evidentiary issues.